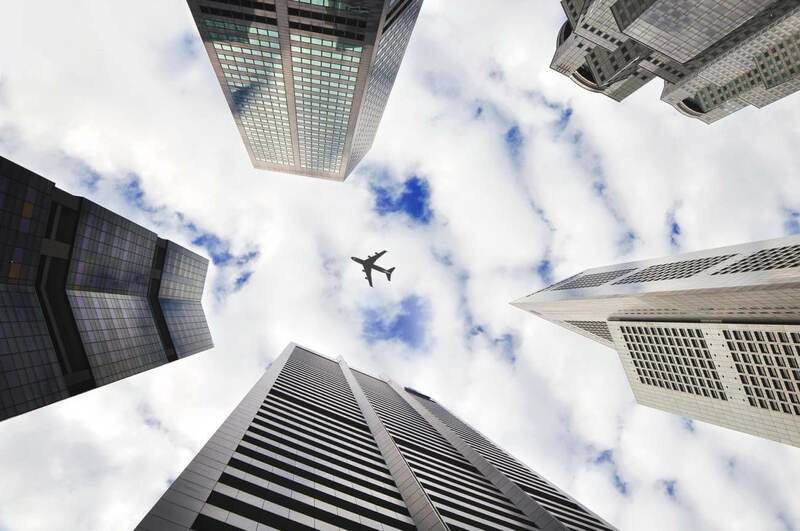 The airline industry is characterized by a high level of competition due to low-entry barriers and liberalisation of markets as a result of globalization. This article looks at what causes the volatility of oil prices and how airlines leverage against these changes in prices while maintaining their profits. What causes the oil price fluctuations? The main source of oil price fluctuations is OPEC (Organization of Petroleum Exporting Countries) which controls over 40% of the global oil supplies. OPEC influences the price of oil by setting production levels to meet the global demand for crude oil; it can influence the demand by increasing or decreasing the production. Because crude oil is a commodity, it is also subject to the economic laws of supply and demand. When demand exceeds supply the prices will go up, and when supply exceeds demand, the prices go down. Beside OPEC, politics, interest rates and natural disasters can also have an influence on the prices of oil. Jet fuel is the second largest airline expense after labour. 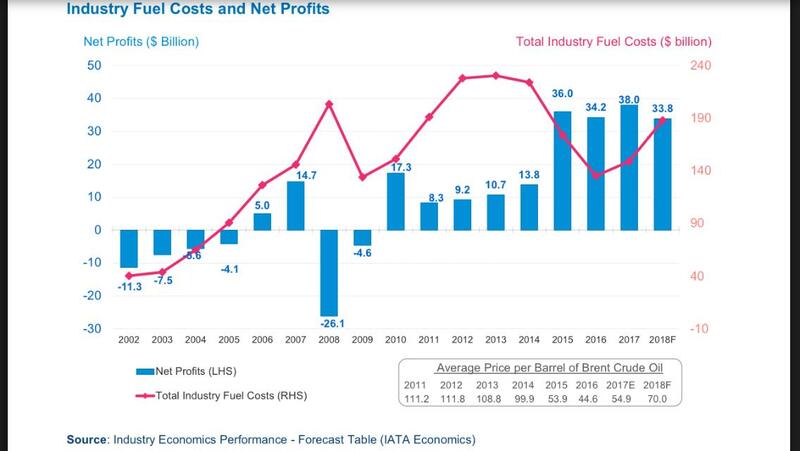 AITA predicts that fuel costs will reach the amount of $188 Billion ($70 per barrel) in 2018 for the airline industry (see graph below). Some entities have resorted to fuel hedging to protect themselves from the volatile oil costs. 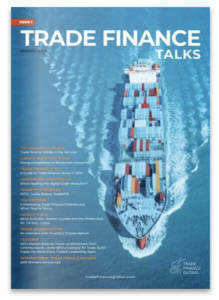 “Structured Commodity Finance | What is SCF? 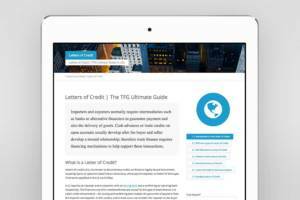 | TFG 2019 Guide.” Accessed 17 Jul. 2018. A fuel hedge contract is a futures contract that allows an airline to establish a fixed or capped cost, via a commodity swap or option. When the market is experiencing consistent hikes, this strategy is used to increase certainty of fuel prices, which helps with the planning of ticket prices and fleet planning in the long-term as opposed to speculating. Hedging also helps to keep ticket prices stable if other factors are constant, which increases airlines’ competitiveness. The downside of hedging is that airlines miss out on million-dollar short term savings as a result of oil price drops, since their oil prices are locked. Like we have seen in the major price drop that happened in 2015, most companies that were unhedged saw the immediate results of the price drops and those who were hedged couldn’t take advantage of the lower prices. Hedging is still one of the less risky approaches to deal with fuel fluctuations, especially when they are characterised by constant hikes as we have seen in the past two quarters of 2018. It is likely that companies will continue this strategy as a mean to reduce the uncertainty of oil prices. Besides fuel hedging, companies must formulate other strategies to cut jet fuel costs. This includes purchasing of new fuel efficient aircrafts and ensuring that the aircraft are well maintained. They can also ensure that routing and scheduling of planes is optimised in the best way possible so that there will be fewer flight cycles and better capacity planning.